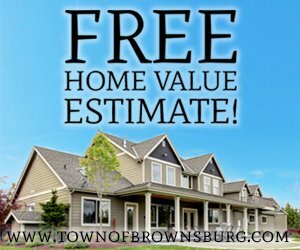 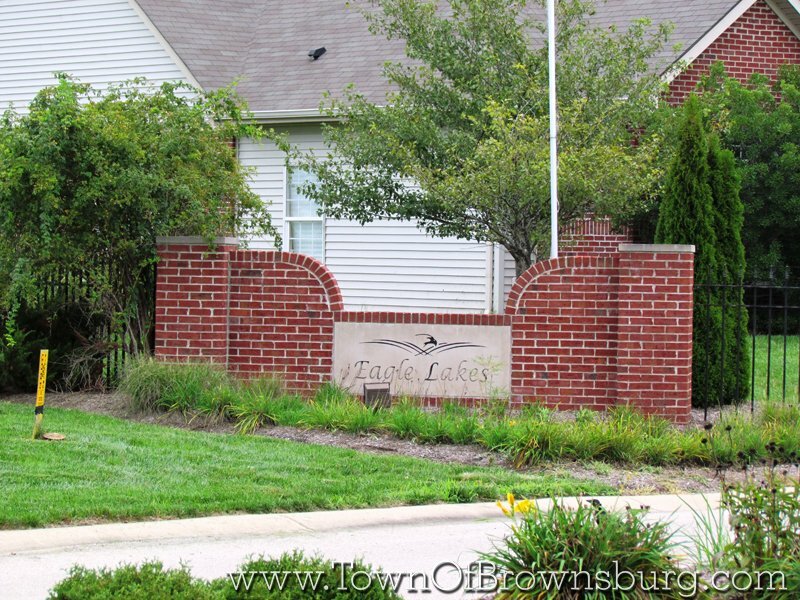 Welcome to Eagle Lakes Subdivision! 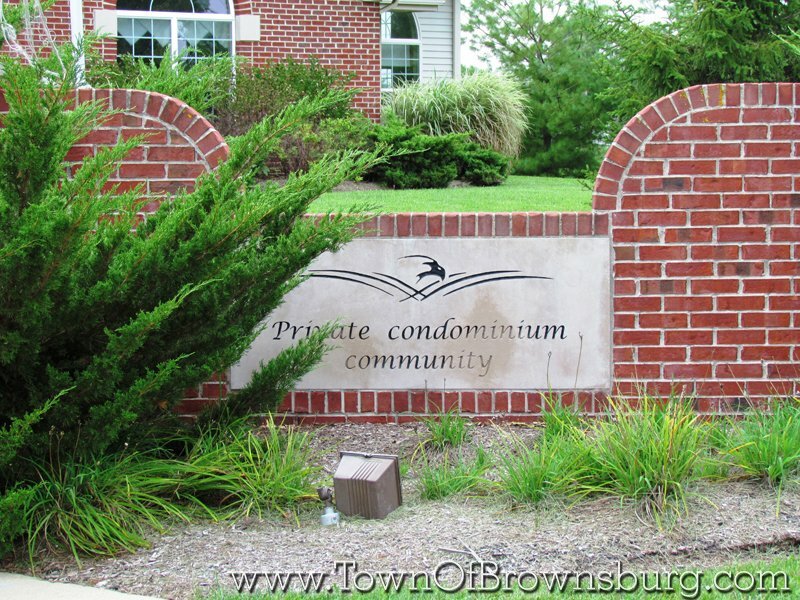 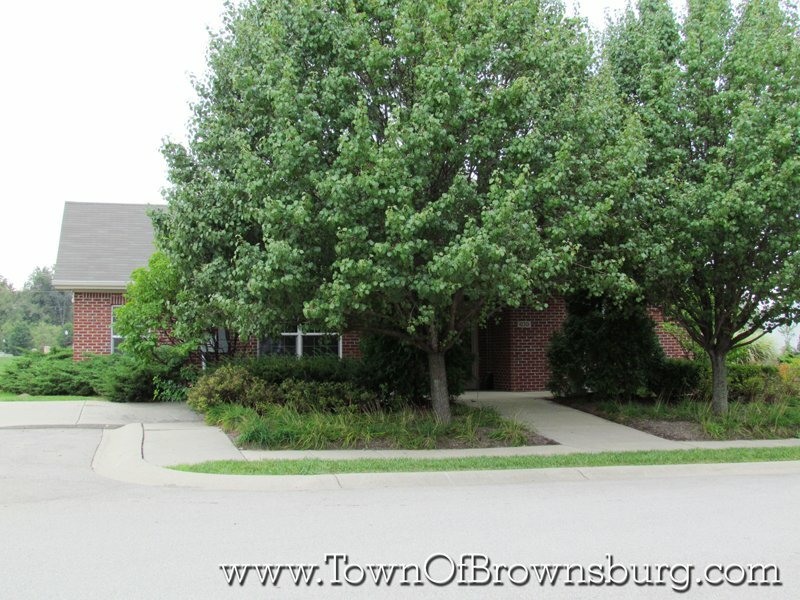 Eagle Lakes Condominium community is on the north side of W56th Street in Brownsburg, about 1/2 mile west of Raceway Road. 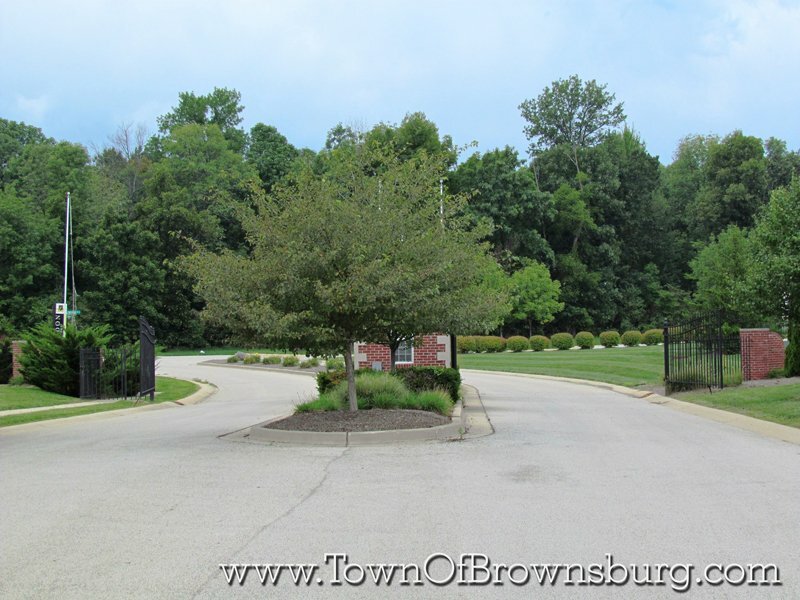 This community features gated privacy and a clubhouse with a fitness and entertainment area.